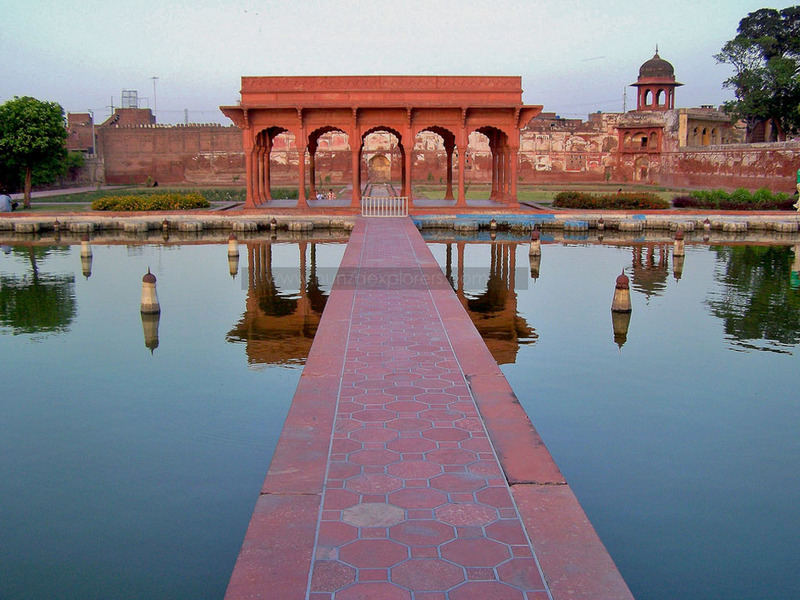 Mohenjo-daro is an archaeological site in the province of Sindh, Pakistan. 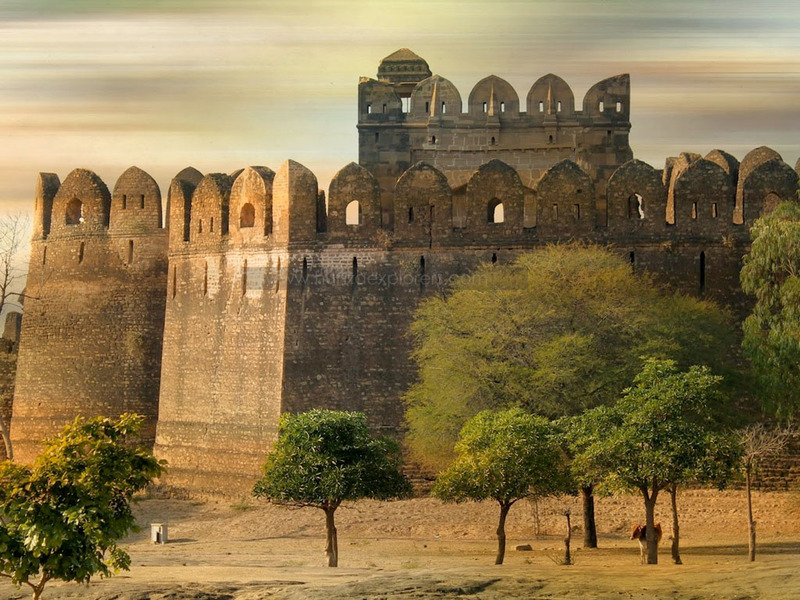 Built around 2500 BCE, it was one of the largest settlements of the ancient Indus Valley civilization, and one of the world’s earliest major cities, contemporaneous with the civilizations of ancient Egypt, Mesopotamia, Minoan Crete, and Norte Chico. 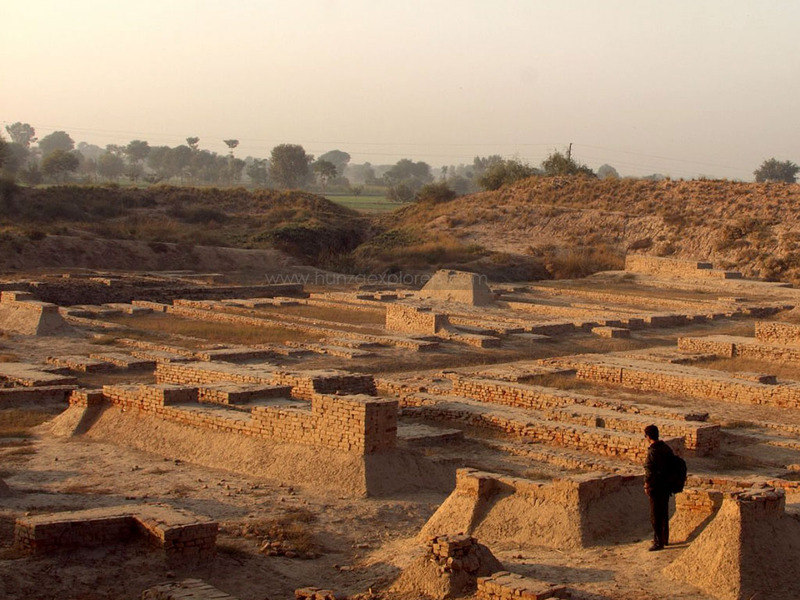 Mohenjo-daro was abandoned in the 19th century BCE as the Indus Valley Civilization declined, and the site was not rediscovered until the 1920s. Significant excavation has since been conducted at the site of the city, which was designated a UNESCO World Heritage site in 1980. 02 Drive to Hyderabad. 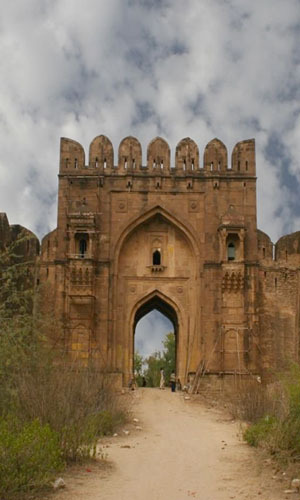 Before traveling to Hyderabad, we will visit Chaukundi (UNESCO tentative list), Banbhore (UNESCO tentative list) and Makli Necropolis (UNESO heritage list) and later drive to the hotel in Hyderabad to overnight stay. 03 Drive to Larkana. Enroute we will visit Ranikot Fort (UNESCO tentative list), Sehwan, tomb of Shah Baharo and some other sites. 06 Drive the airport and fly to your destination.